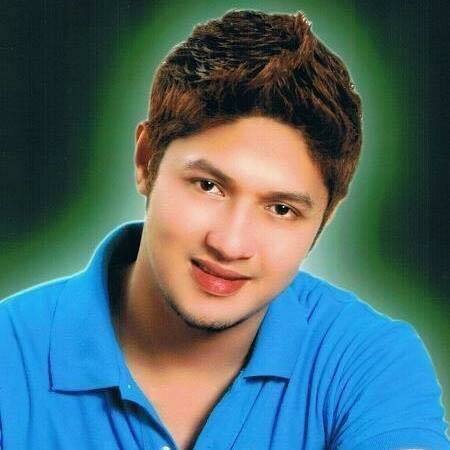 MANILA, Philippines – Actor Arnold Corpuz was found dead in his home in Cavite on Wednesday, August 29. Rest in peace, Arnold Corpuz! In a report by ABS-CBN News, the 38-year-old 'Ang Probinsyano' bit player was found dead with multiple stab wounds. Corpuz was only wearing underwear and socks when his relatives prompted to enter his house in Silang, Cavite. According to them, the victim is not responding to calls since Monday. The report added that two cellphones and some jewelry were missing from his home. Meanwhile, a bottle of liquor and 3 glasses were found in the balcony. Corpuz lived alone but frequently had guest over, ABS-CBN News reported. He was last seen alive on Sunday buying drinks at a convenience store in Cavite. Authorities are investigating if crime of passion or theft is the motive of the killing. Police said the victim is a bisexual and frequently entertains male guests in his house. Corpuz appeared in television shows "Bagani" and "Be Careful With My Heart."